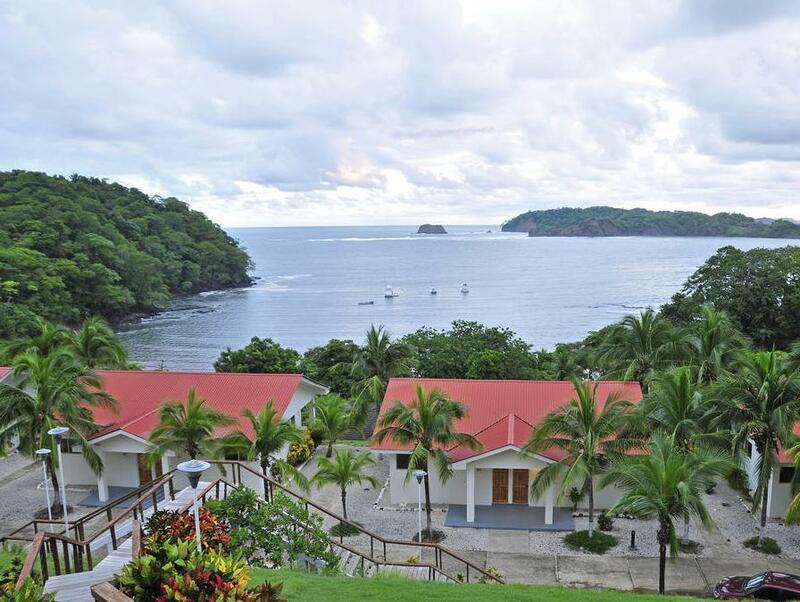 ﻿ Book Hotel Guanamar (Puerto Carrillo) - 2019 PRICES FROM $104! 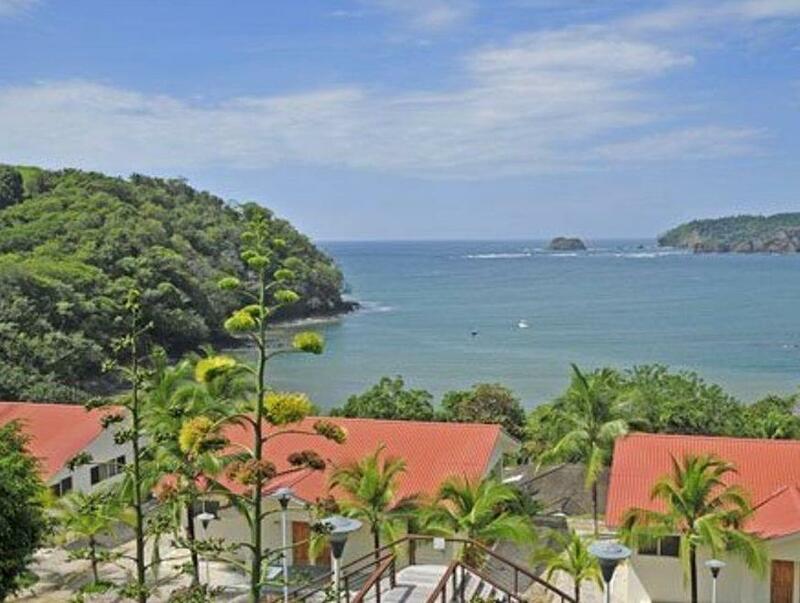 Located on a hillside just 300 metres from Carrillo Beach, Hotel Guanamar offers spectacular panoramic views, an outdoor pool and extensive gardens with waterfalls and hiking trails. 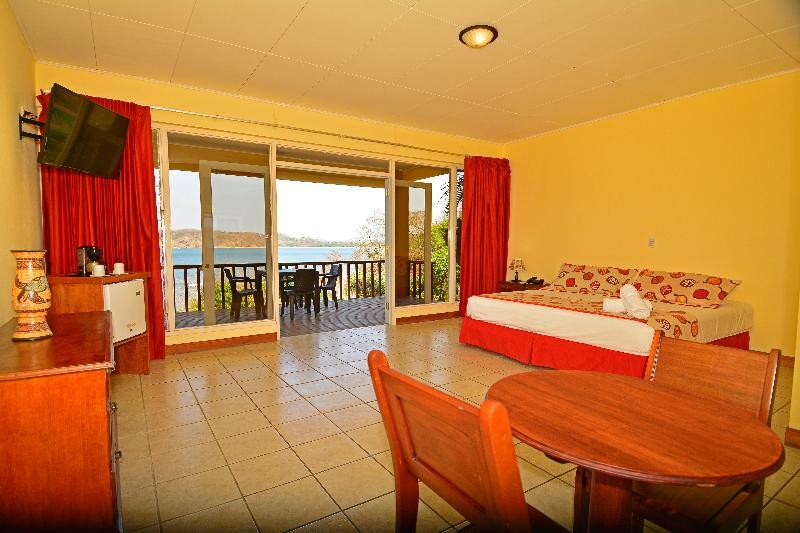 All rooms have private balconies. 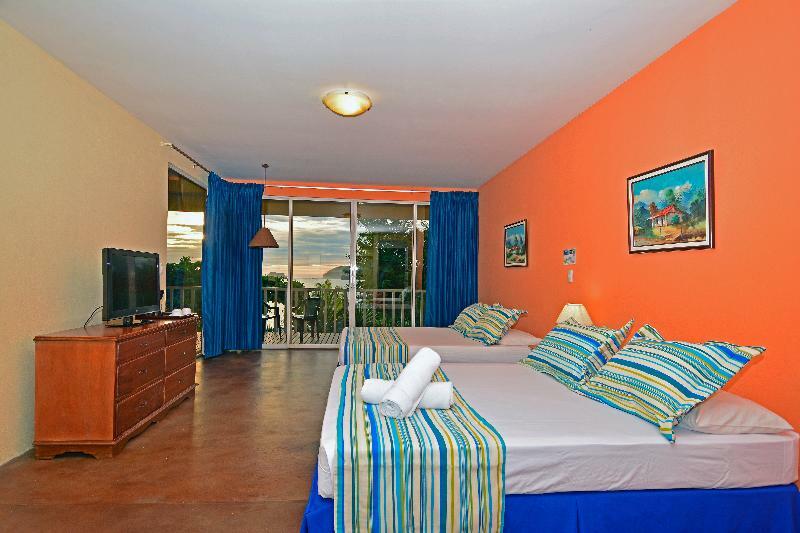 Each bright air-conditioned room has partial views of Carrillo Bay or the Pacific Ocean. All rooms cable TV and a private bathroom with a shower. A free continental breakfast is served daily at the Hotel Guanamar. 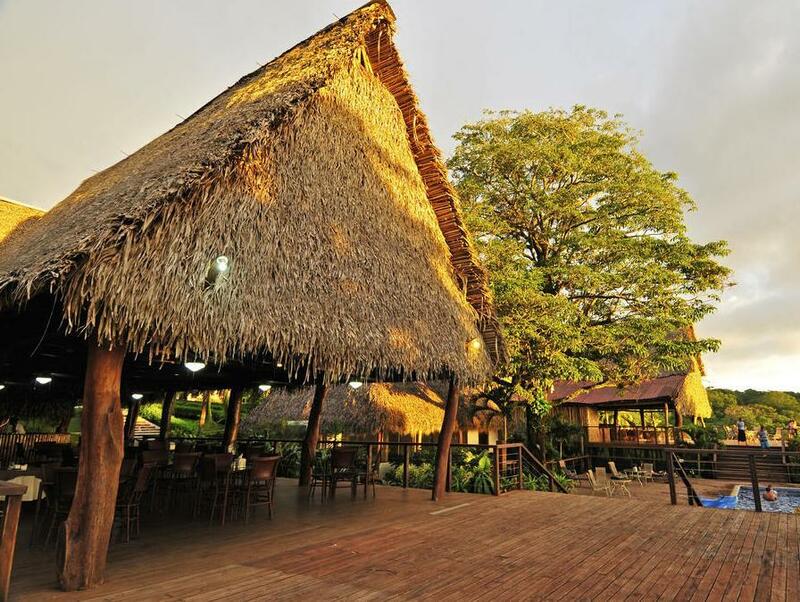 The hotel’s bar-restaurant offers panoramic bay views and serves a wide variety of dishes, including pasta, salads and prime cut beef. At an extra cost, the Guanamar’s tour desk can arrange activities in the surrounding area, including rainforest canopy tours, zip lining, turtle-watching, snorkelling and diving. The main square of Carrillo town is just 500 metres from the hotel, while Carrillo Local Airport is 850 metres away. San José is around 240 km away. Please note that any charges made to your credit card will appear under the name Sueños Hoteleros Tropicales S.A.